Porsche achieved the best first quarter in its history, delivering some 63,500 cars and the new Panamera became its fastest growing model (up 200% year-over-year). 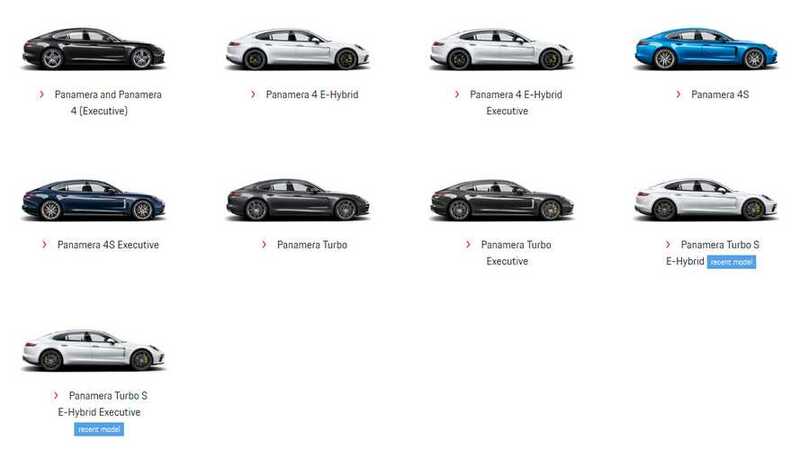 As it was reported late last year, most of the Panamera sales happen to be plug-in hybrids - at least in Europe. In the first quarter of 2018, more than 60% of all Panamera sold in Europe were PHEV. With the introduction of more or updated plug-in models, as well as the all-new pure electric Mission E, and maybe even the Mission E Cross Turismo, electrification soon could become the most important part of Porsche's business. "Stuttgart. It’s been a successful start to the year: In the first quarter of 2018, Porsche AG delivered around 63,500 vehicles worldwide, equivalent to an increase of six per cent compared with the previous year. This represents the most successful first quarter in the sports car manufacturer’s history. The USA, Europe and the company’s home market in Germany were the main drivers of growth, as well as the Panamera and 911 model lines. The US market recorded the largest overall growth, with deliveries increasing by 10 per cent to around 14,000 vehicles. In terms of the specific models, the Panamera introduced in 2017 achieved the largest percentage growth with an increase of around 200 per cent. 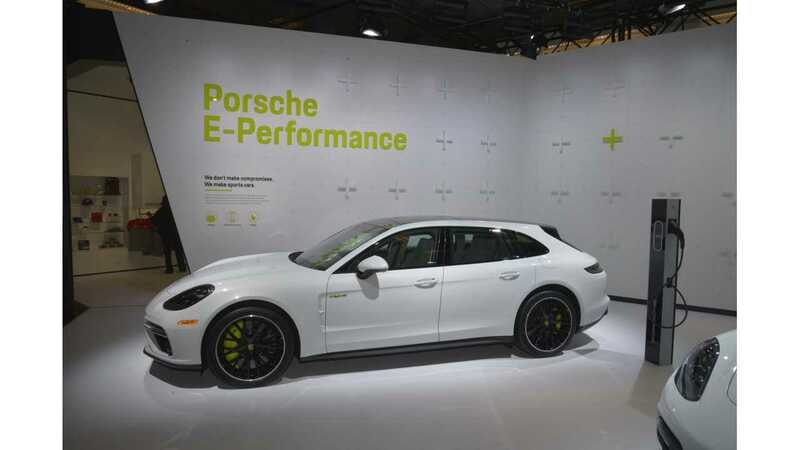 The development of the hybrid segment has been especially positive: In Europe, more than 60 per cent of the Panamera models handed over to customers during the first quarter were hybrid versions."